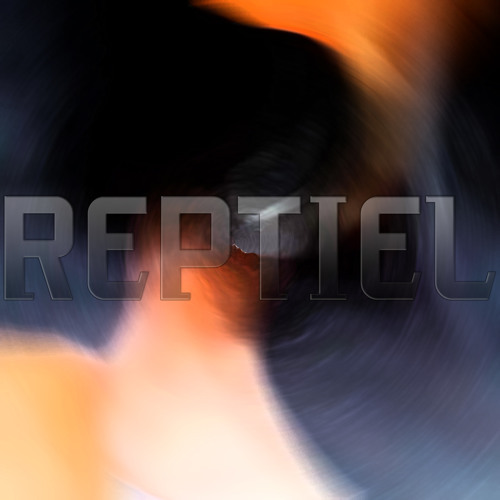 REPTIEL's Audio Vérité Series is a vehicle for the band's spontaneously produced music recorded initially at their rehearsal space. Most of the songs come from impromptu performances of improvised music never played before and perhaps never to be played again. Others are segments of jams or other sounds made at rehearsal, looped and/or run through effects, or not. Some of these rehearsal recordings also may have overdubs added to them. The end result is Finished Product, or FP. Note: The work "Sum of Mind" utilizes "Genova 2013 » Cello in electroacoustic music" by gopalkoduri (www.freesound.org/people/gopalkoduri/sounds/195334/), used under CC BY 3.0 (creativecommons.org/licenses/by/3.0/).